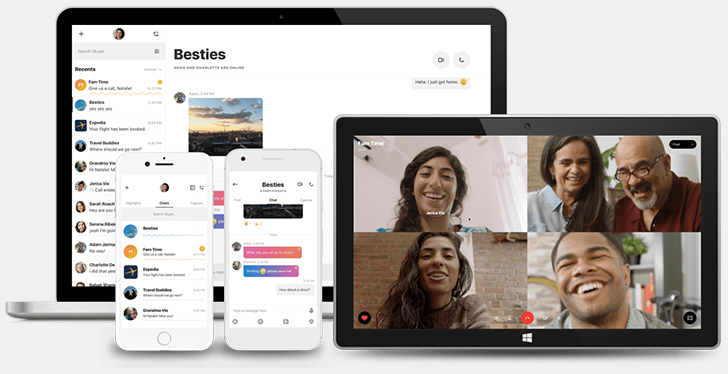 Last month, Microsoft introduced "the next generation of Skype." The highlight features were Snapchat-like stories, a revamped user interface, and support for "add-ins" that extend the app's functionality. But the update wasn't popular with everyone, and Microsoft has implemented a few changes in response to feedback. One of the most jarring changes with the new mobile app was the removal of the status display for contacts. You couldn't see who was online or not, which was a huge issue for some users. This has now been reversed. Native sharing capabilities have also returned, so you can send content from chats directly to another installed app. There are also a few new features, like more themes and a tweaked user interface for conversations. In the blog post, Microsoft also mentioned some of the features that have already been rolled out, like multi-tasking while in a call and deleting contacts/conversations. 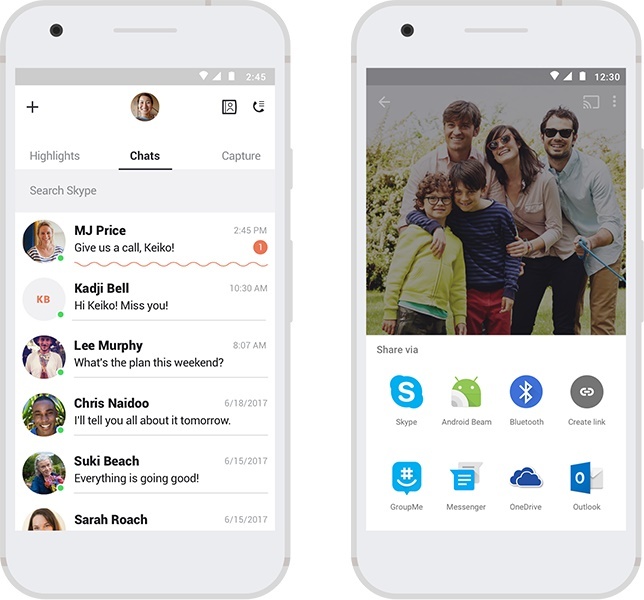 You can download Skype from the Play Store below, but note that some of the changes may still be rolling out.